A beautiful piece Sarah – once again the more I look, the more I can see. Wonderful layering and patterned textures. You’re a doll. Thank you! Gorgeous, Sarah. 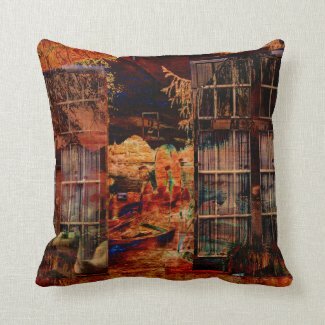 I saw it first in an e-mail from Redbubble… love the idea and the colours..